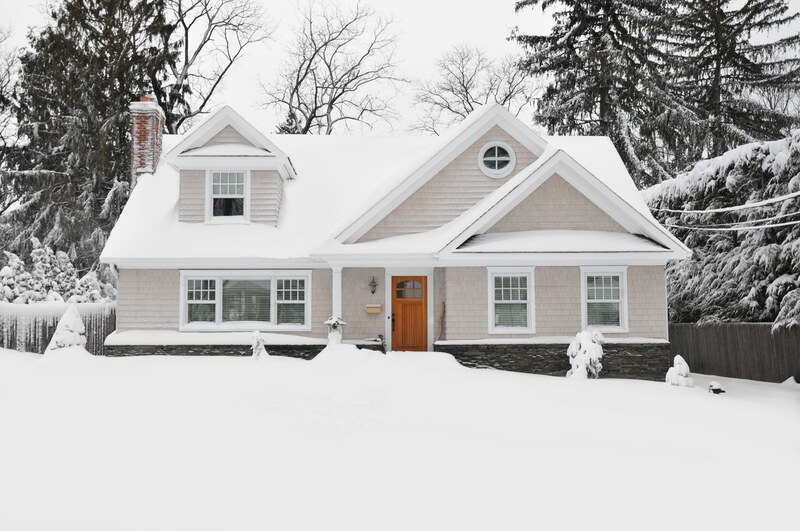 Selling Your Home In The Winter- Don’t let the colder months be an excuse to not pay attention to your yard maintenance, even if mounds of snow are covering your lawn. Make sure buyers always have an easy path to the front door by shoveling the driveway and paths. Clean out the gutters of any leaves so ice doesn’t back up and lead to any roof damage. Give the front door a fresh coat of paint. Consider some winter-themed outdoor decor, too. “I love putting evergreens next to the door and on the porch,” Rebekah Scott, a real estate broker for Atlas Real Estate Group in Denver, told realtor.com®. “Everyone knows how elegant evergreens look with snow on them, so it’s a good way to really showcase the snow.” Read more about additional ways to create a warm and inviting winter listing. Selling Your Home In The Winter- Make the home cozy by turning up the thermostat and fixing drafty spots. “A cold house can hurt a sale,” says Scott. “When a buyer enters the house and wants to hurry up and get out of there because it is so chilly, it probably means they are going to have a bad memory associated with the home, no matter how great it is. 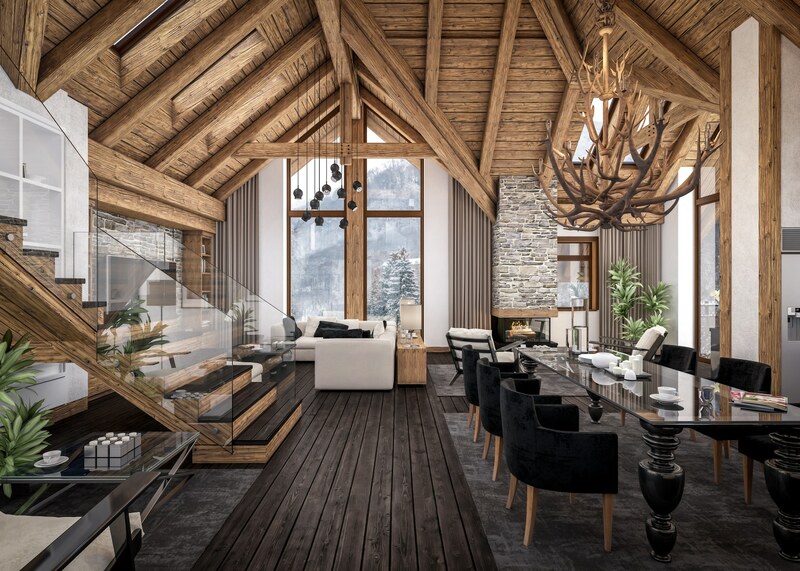 You want to provide a warm and inviting environment so buyers will want to take their time and linger.” If the home has a fireplace, consider firing it up—not only can that help make a home feel warmer, but it’s also a great way to highlight this selling feature. 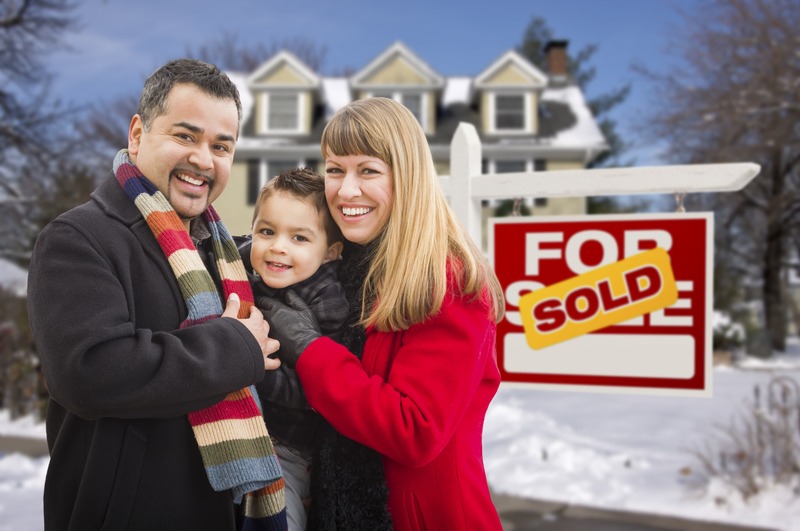 Selling Your Home In The Winter- Pay attention to the home’s smell. In the winter months, you might consider adding in some seasonal scents, such as oranges, cloves, and cinnamon on the stove. Or, freshly baked holiday cookies on a cooling rack in the kitchen, Scott says. Also, consider playing some soft seasonal music, like holiday-themed jazz. Suit their flavor tastes, too, by offering up some hot cocoa or coffee. 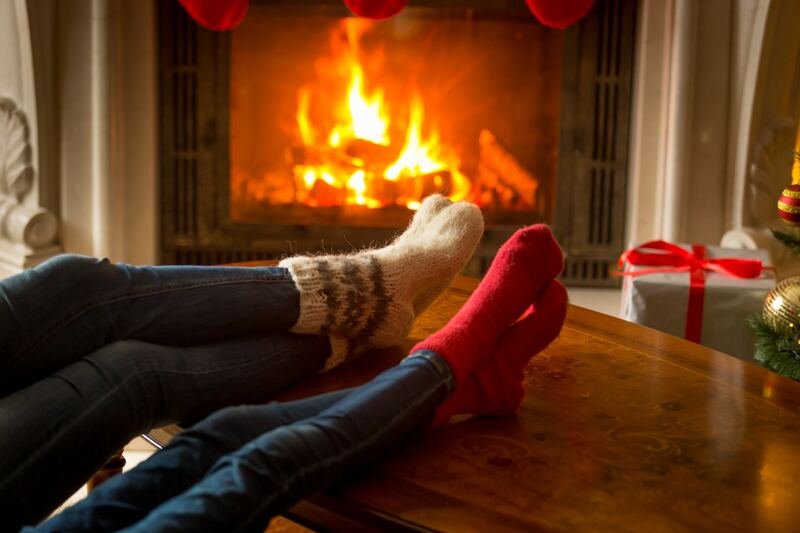 It can be a great warming treat in the cold and it can boost potential buyers’ moods, Dale Schaechterle, broker-owner at Realty Executives Integrity in Milwaukee, Wis., told realtor.com®.